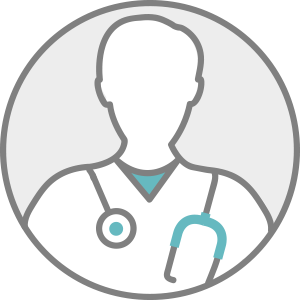 Dr. Power, MD is a practicing Internist in McKees Rocks, PA. He completed a residency at Allegheny General Hospital. Dr. Power also specializes in Cardiology (Cardiovascular Disease) and Electrophysiology, Clinical. Dr. Power accepts multiple insurance plans including Aetna, Medicare, and IBC. Dr. Power is board certified in Cardiovascular Disease; Internal Medicine.